If you are missing some of your teeth, we can replace them using a dental bridge. This is a secure and permanent alternative to wearing dentures. Bridges are preferred by many of our Reading, PA patients. A bridge will look entirely natural after being placed by Drs. Atul and Sonal Naik. This is because we begin the procedure by taking precise measurements in our 19605 dentist office. We will also take an impression, so the dental lab has all the information they need to create replacement teeth that look like your natural ones. To find out if you are a good candidate for the procedure, call 610-844-9825 and schedule a consultation. At Muhlenberg Dental Associates, we offer several solutions for replacing missing teeth, so if a bridge is not suited to your needs, we will recommend a different solution. When you visit our 19605 dental office, we can discuss what the differences will be like from the perspective of the treatment and process. Generally speaking, the most significant difference between a dental bridge and dentures is that dentures are removable. Since they need to come out nightly, you will not have a full set of teeth 24/7. Simultaneously, anything removable runs the risk of becoming loose or even falling out when you do not want it to. For this reason, many of our Reading, PA patients are uncomfortable wearing dentures and prefer a more secure solution. If you are wearing dentures currently and have found that you have difficulty eating your favorite foods, laughing loudly, or playing sports when wearing them, you should consider this alternative. Check out what others are saying about our dental bridge services on Yelp: Dental Bridges Reading. Absolutely. At Muhlenberg Dental Associates, we will take every step necessary to ensure they look natural and fit perfectly. This starts by taking accurate measurements and also matching the shade of your prosthetic with your surrounding natural teeth. 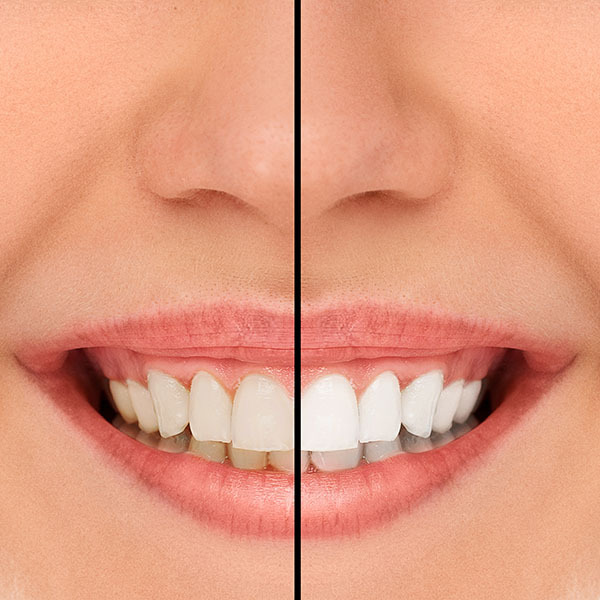 If your other teeth are stained or yellow, now is an excellent time to whiten them since your new teeth will be created using materials that are both stain- and bleach-resistant. This is different for everyone and can be impacted by your daily habits. However, fixed dental bridges can last for 15 years or even longer. On the short end, they tend to last for five years. One thing to keep in mind is that the overall health of your mouth will influence the longevity of your bridge. Since the stability of the bridge is determined by the natural teeth with crowns around them, you must keep your natural teeth healthy. We recommend you do so by visiting our Reading, PA dental office for a teeth cleaning and dental examination twice a year. We can remove built-up plaque to prevent decay and infections. If you develop any health problems, we will address them immediately so they do not spread and your mouth can remain in excellent health. This, combined with daily oral hygiene, can help keep your teeth healthy and your bridge secure. 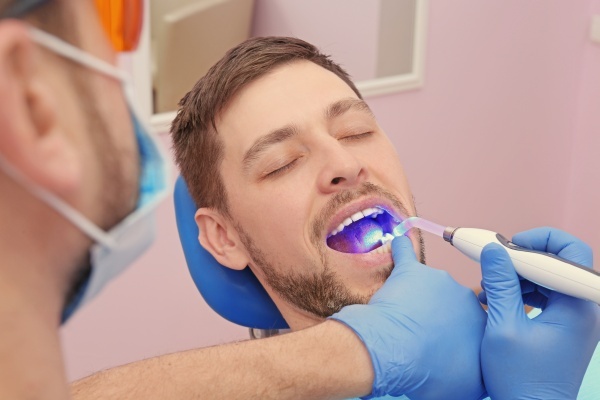 When you visit our 19605 dentist office for a dental bridge, we will begin by conducting an examination and taking x-rays. We need to do so in order to determine whether your remaining teeth are strong enough to support a bridge. We also need to make sure you do not have any decay or infections. If you do, Drs. Atul and Sonal Naik will treat the problem before your bridge is placed. Afterward, your abutment teeth will need to be prepared for the placing of dental crowns. This is done by removing a small portion of the enamel from around them. Next, we will take measurements, make an impression, and use a shade card to determine what shade your new teeth should be created in. This information will all be sent to the dental lab so your new crowns and bridge can be created. In the meantime, Drs. Atul and Sonal Naik will place a temporary bridge in your mouth. This will not look as good or be as secure as the final product, but it will preserve your appearance while you wait. 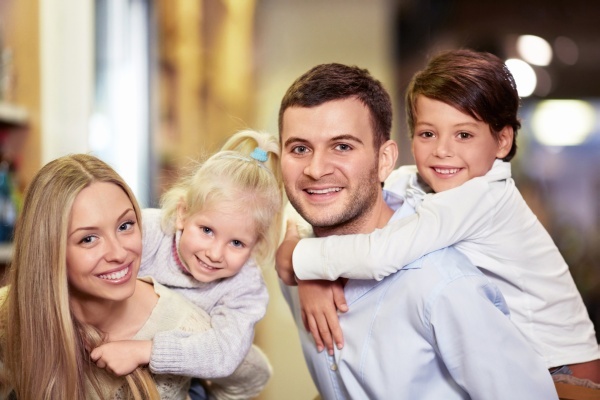 Once your new bridge is ready, you will need to come back to our Reading, PA dentist office for the temporary one to be removed and the new one bonded in place. We may need to make some minor adjustments during the fitting process and will do what is necessary to ensure that it fits correctly, is comfortable, and looks natural. Taking the time to do so will help you to enjoy your new teeth now and in the future. At Muhlenberg Dental Associates, we can provide you with anesthesia so you remain entirely comfortable while getting your new dental bridge. The only time this should be necessary is when your teeth are being prepared and potentially when your bridge is being secured in place. Let us know how you are feeling so we can help you to remain relaxed. To learn more about dental bridges and how they can be used to replace your missing teeth, call 610-844-9825. Our Reading, PA dental office is conveniently located, and we are currently accepting new patients.